Do you need a layers Batch Rename feature? 1. 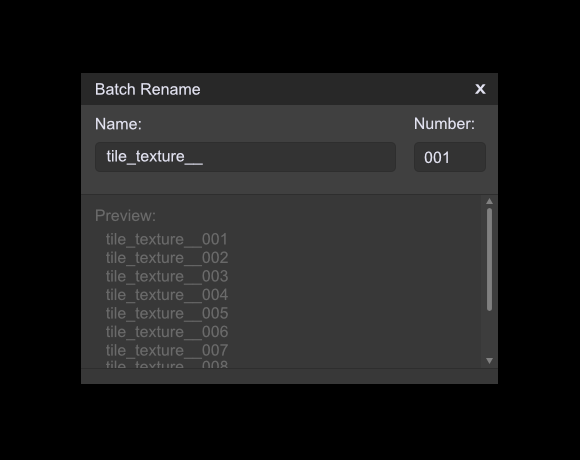 Do you need a layers Batch Rename feature?